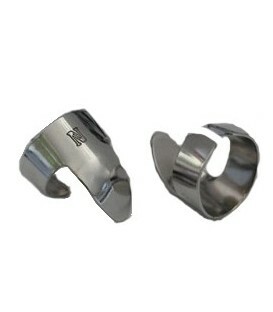 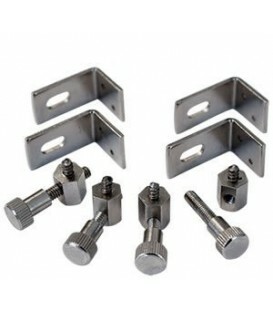 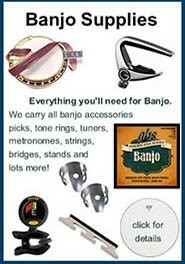 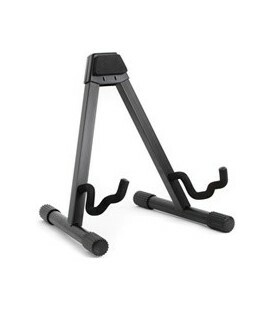 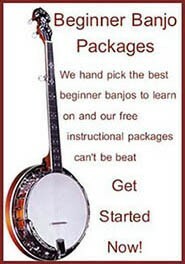 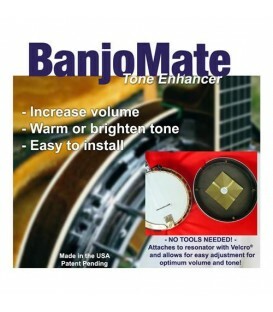 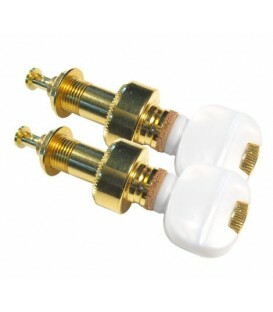 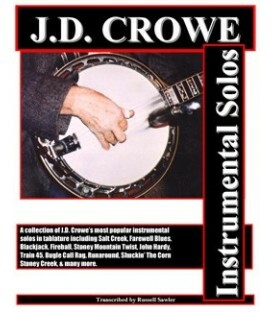 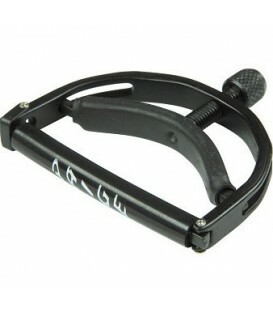 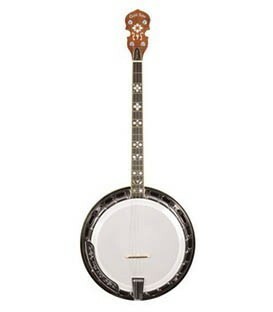 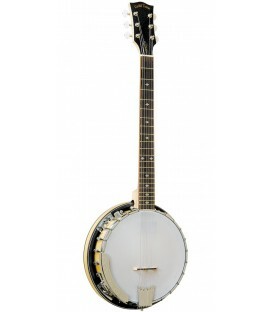 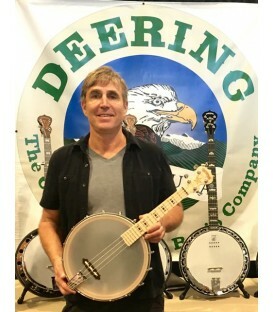 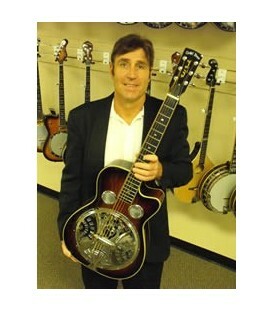 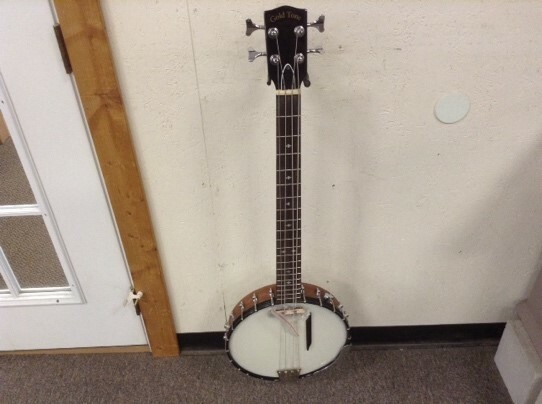 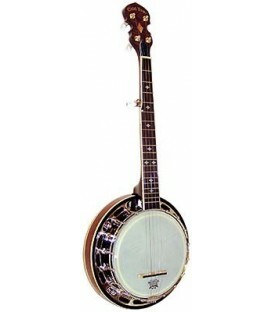 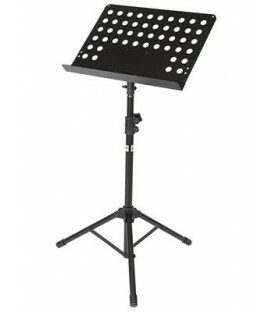 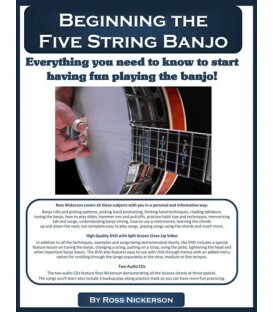 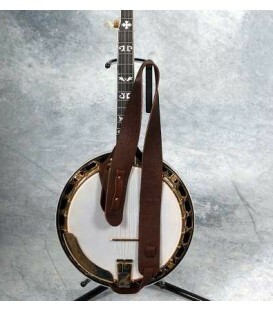 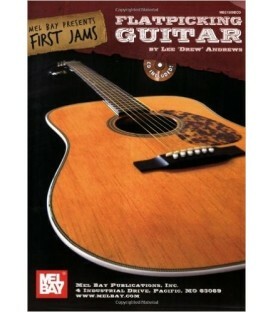 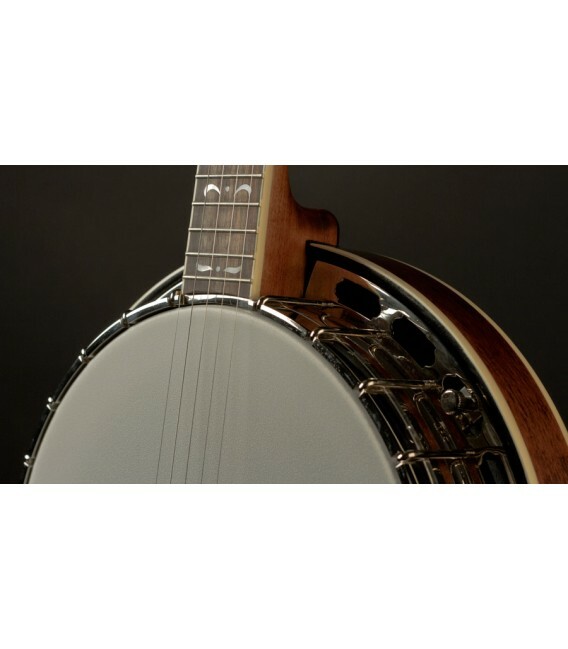 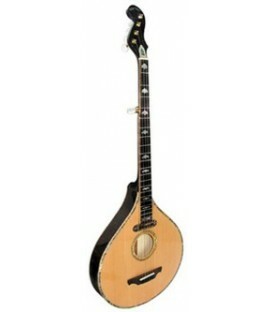 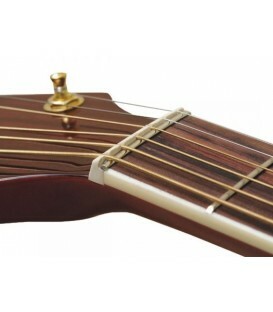 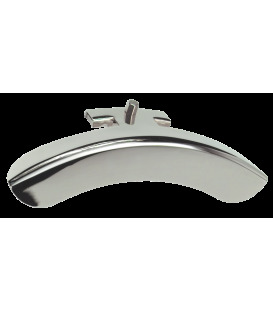 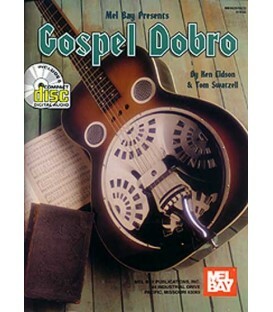 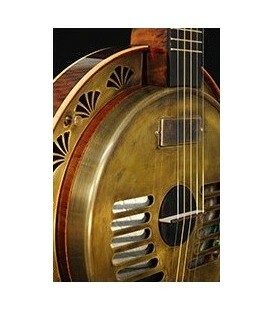 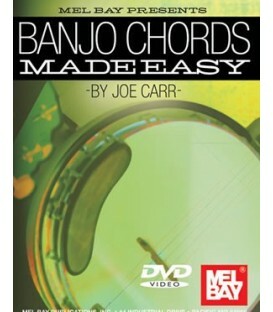 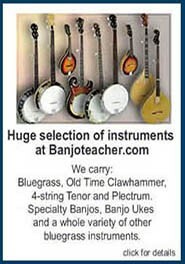 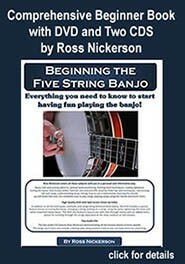 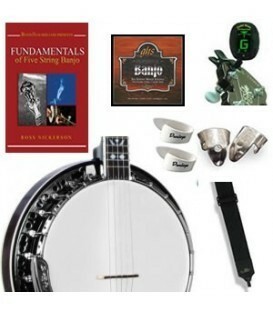 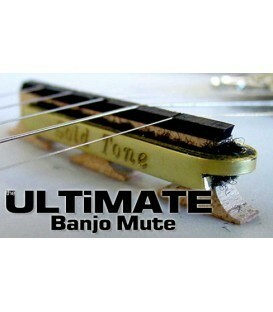 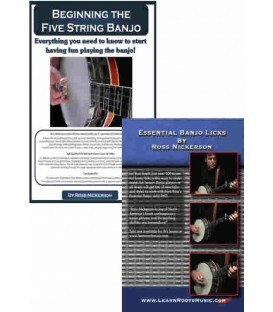 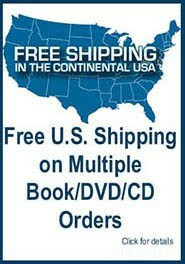 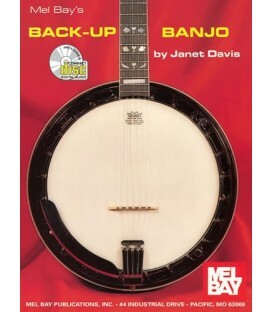 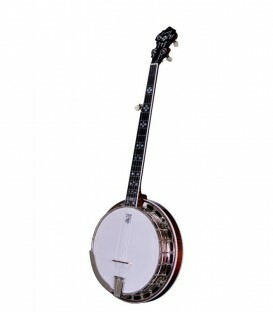 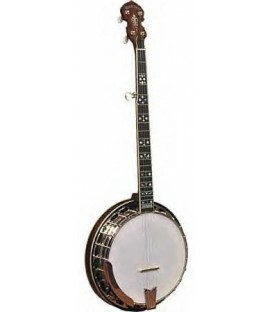 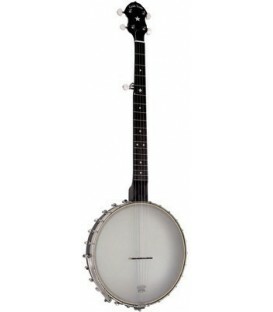 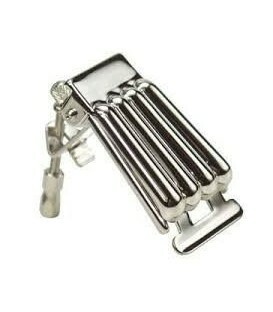 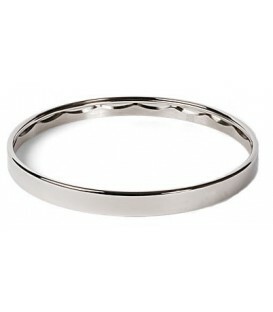 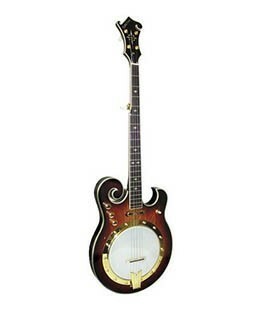 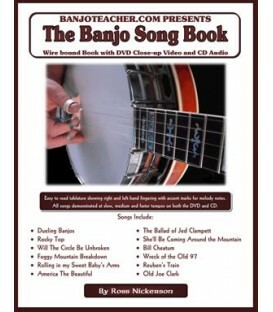 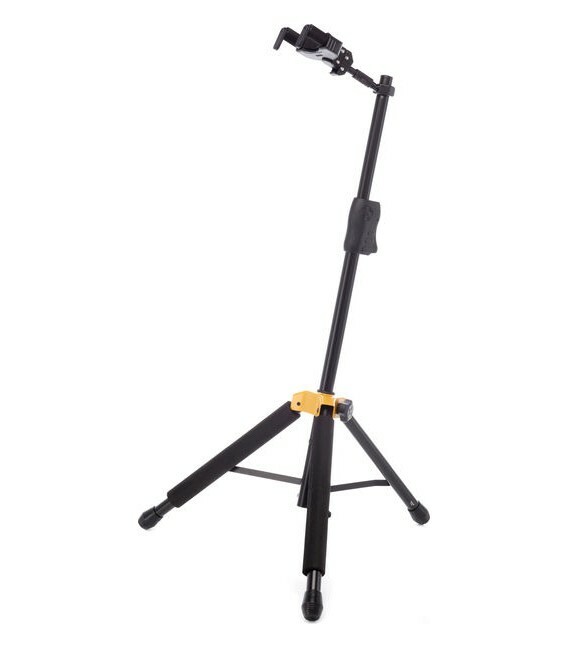 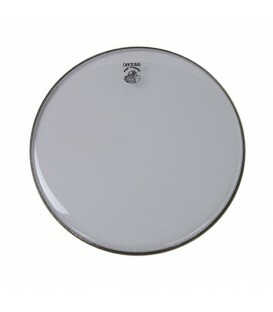 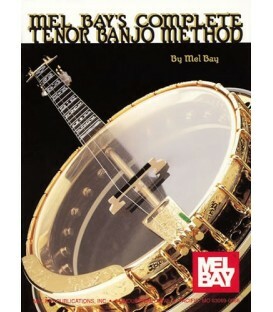 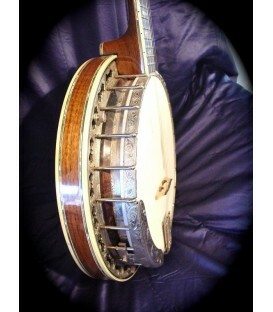 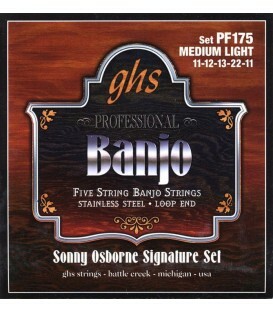 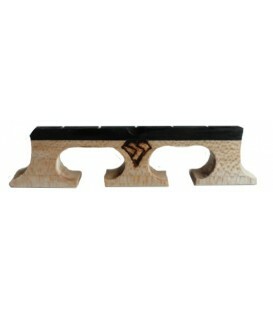 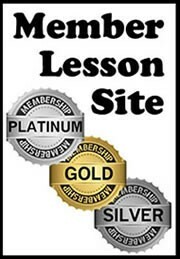 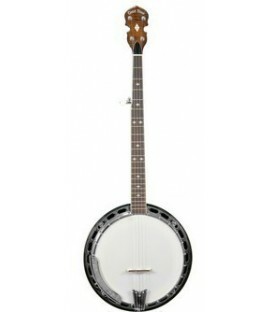 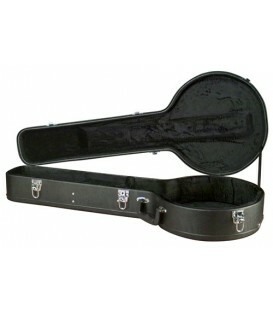 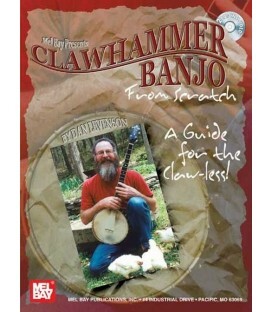 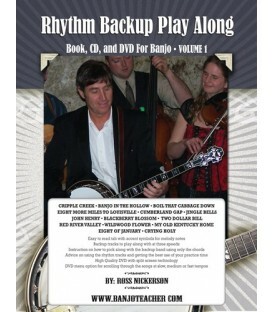 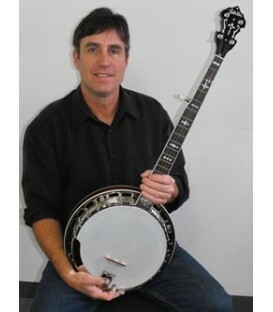 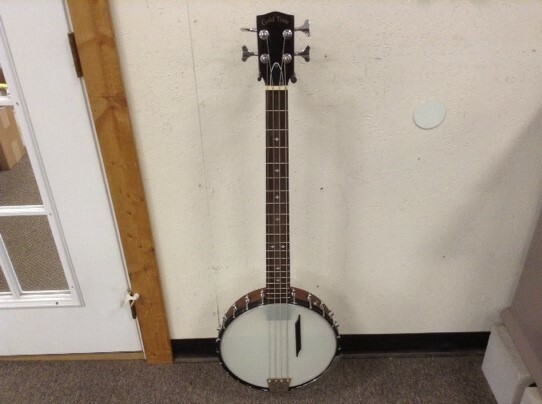 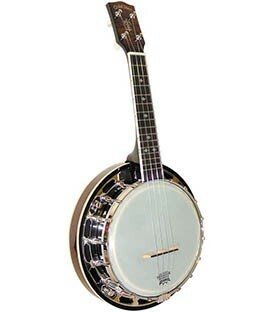 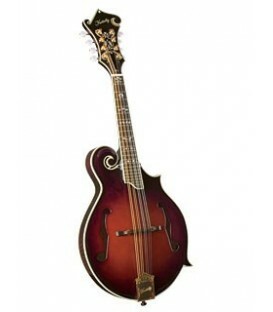 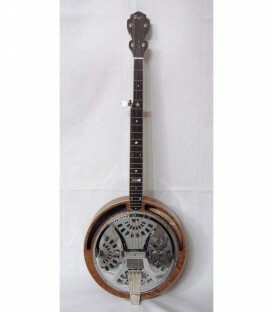 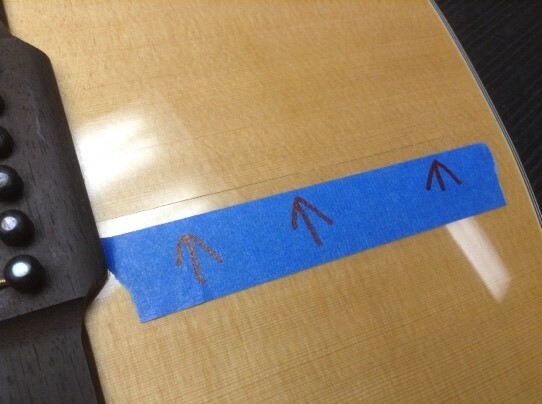 This is a new thing for me at BanjoTeacher.com but Ive decided it's a great deal for you! 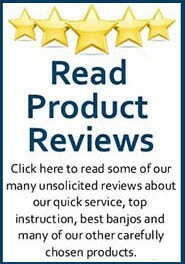 my customer. 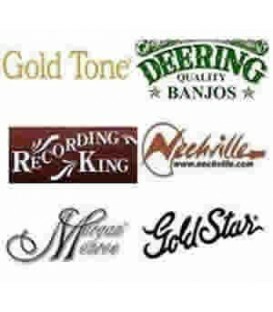 Gold Tone receives hundreds of instruments in and some of them have cosmetic flaws that can not be sold as A-stock at the full price. 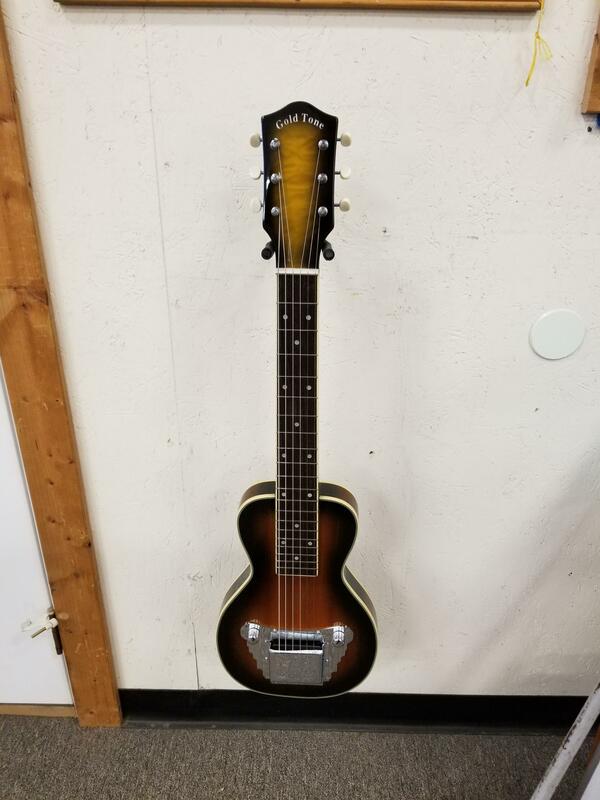 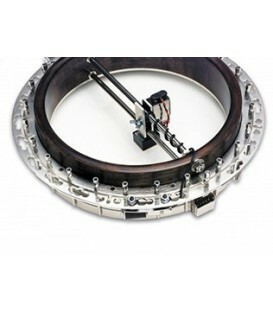 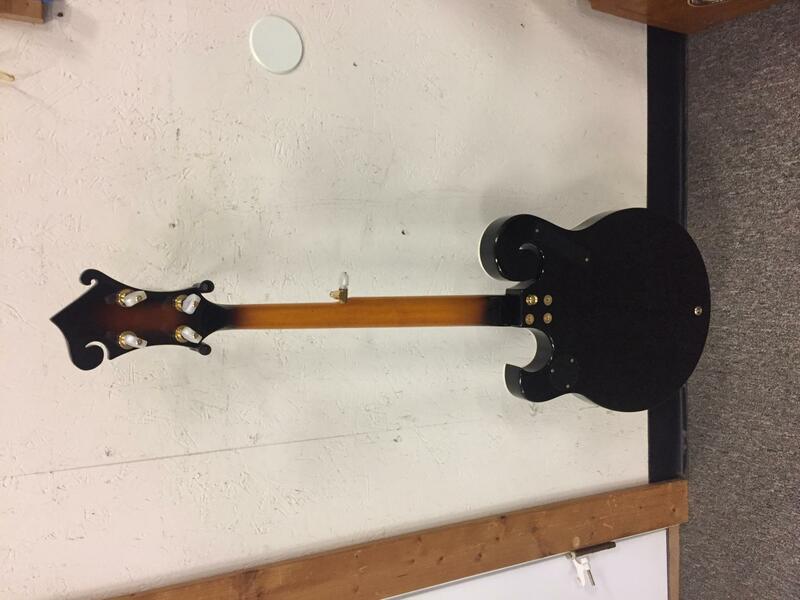 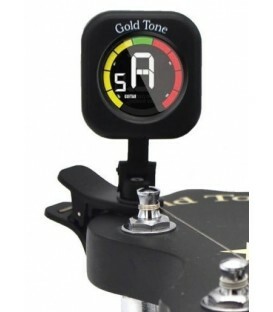 B-Stock instruments play and sound perfect and meet Gold Tone quality standards, but have some slight cosmetic issues that prevent us from selling them as A-Stock. 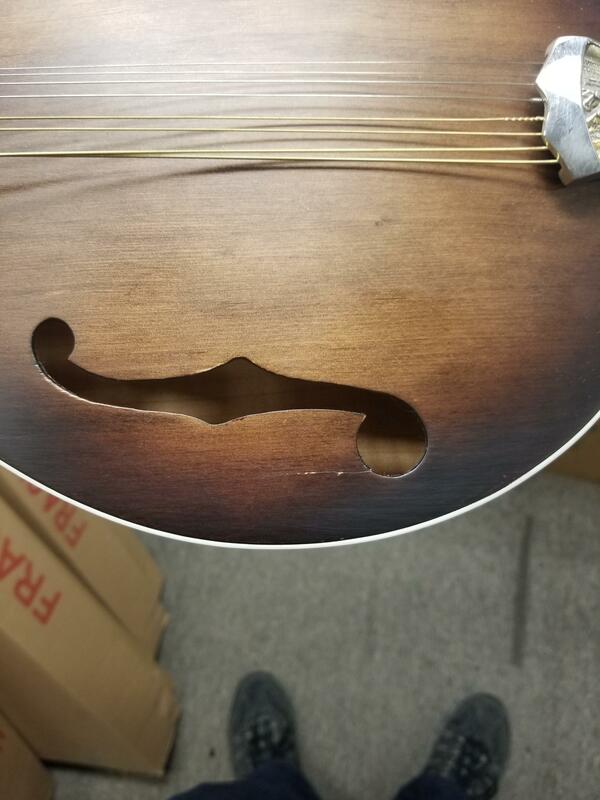 These instruments are still set up by our Luthiers and come with a full warranty! 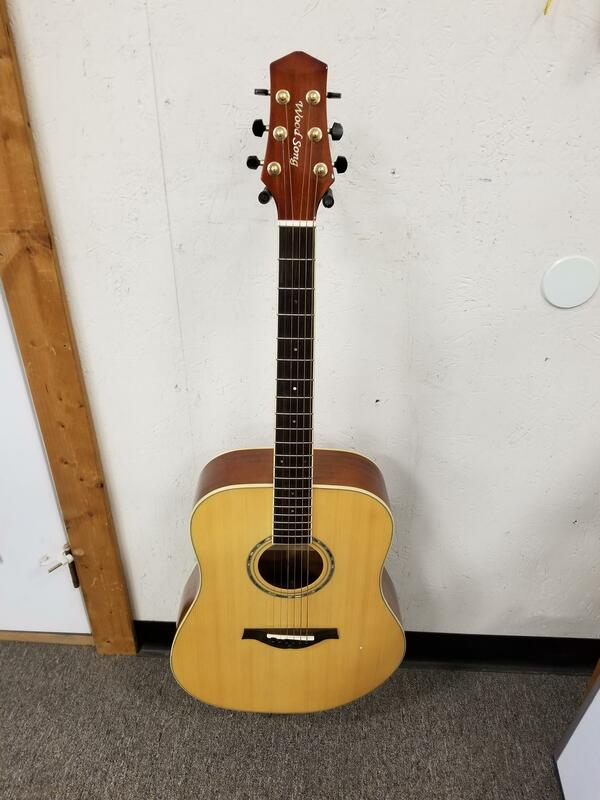 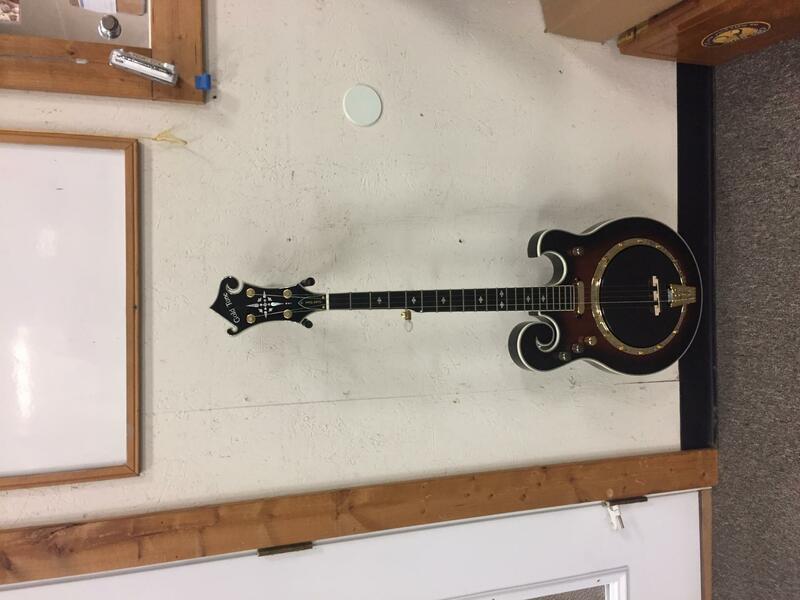 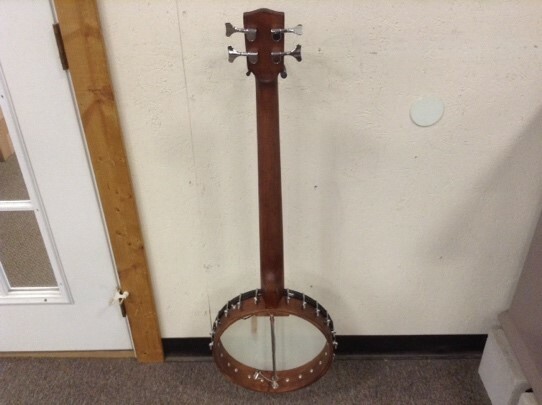 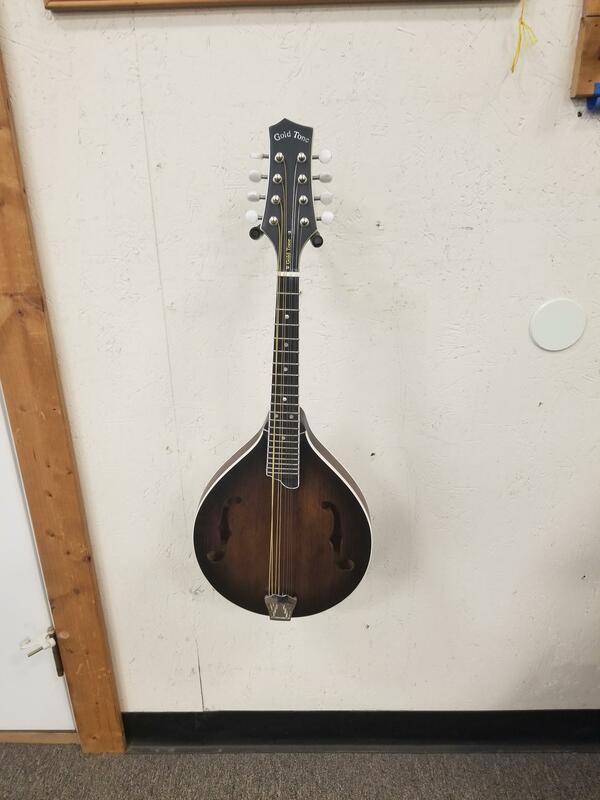 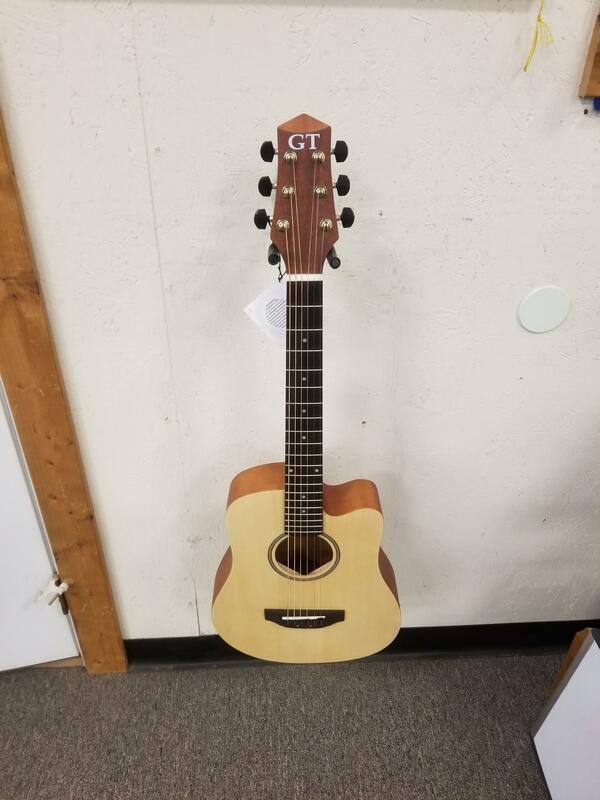 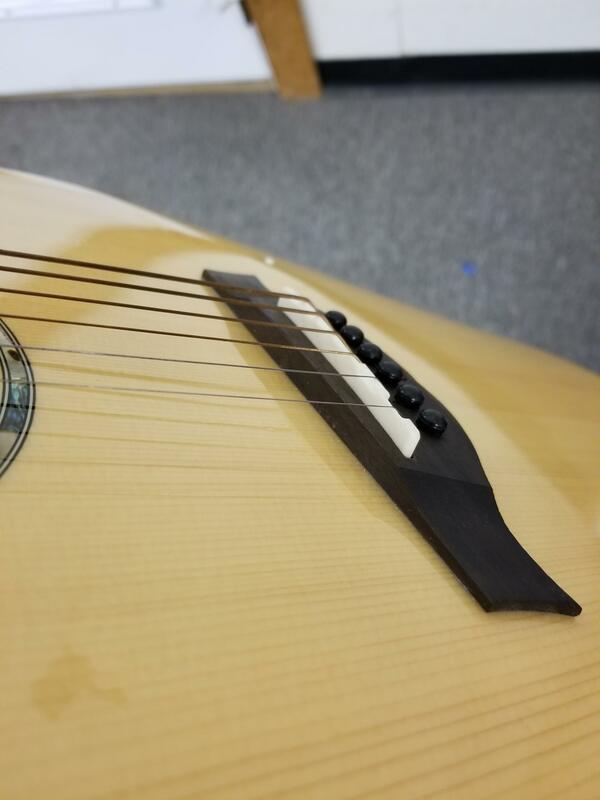 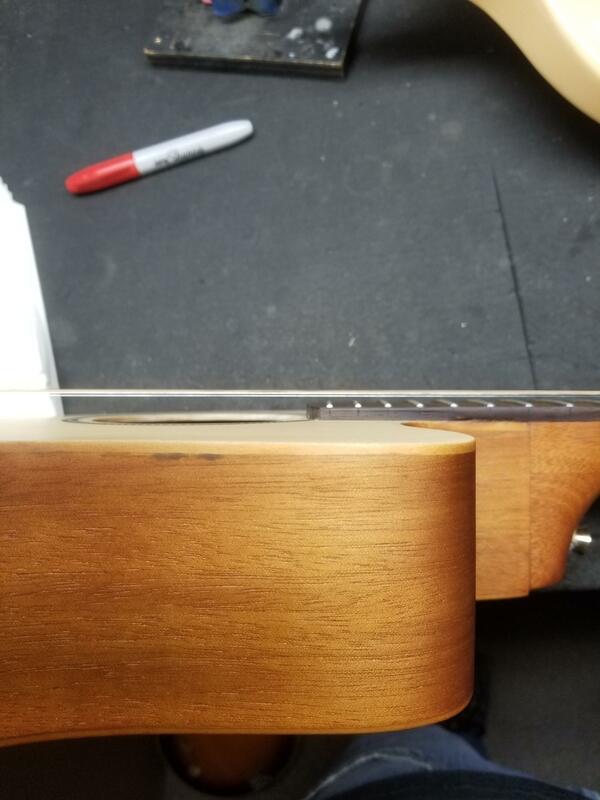 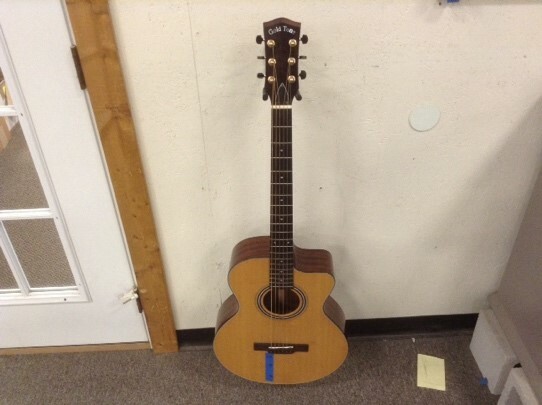 We carry all these instruments in A-stock as well but there are some amazing deals below if a minor cosmetic blemish is not a big deal to you. 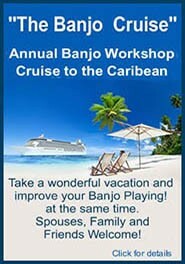 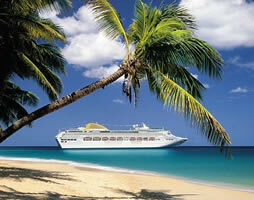 Check out the most up to date list below. 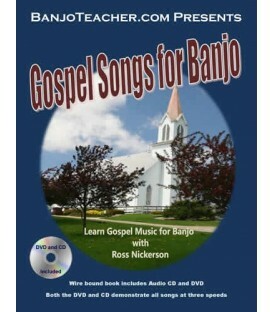 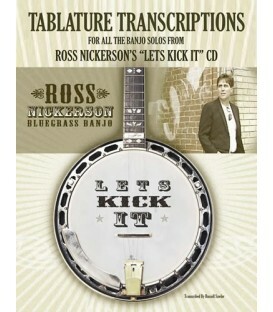 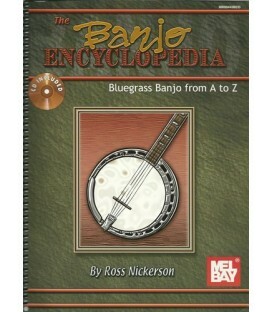 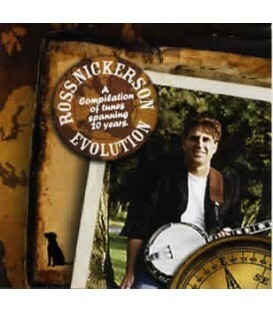 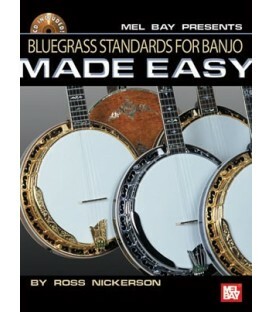 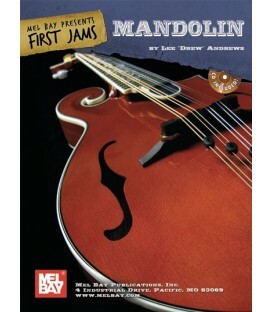 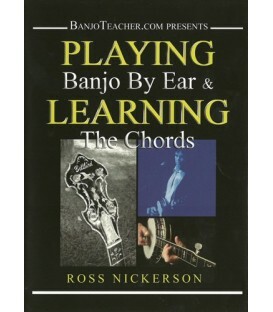 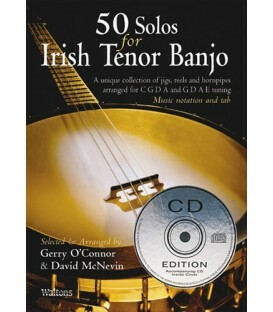 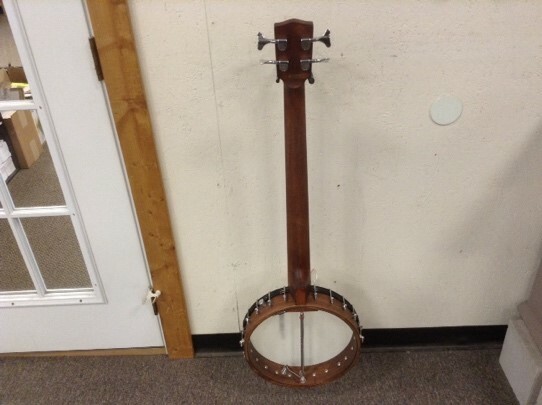 To purchase, contact Ross Nickerson at 1-866-322-6567 or ross@banjoteacher.com. 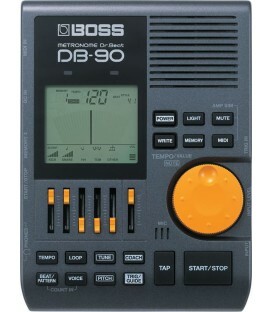 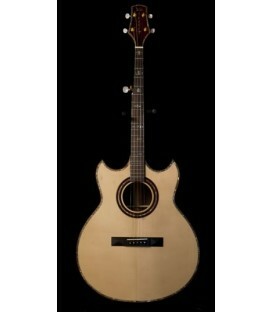 Sub-par finish on instrument and hardware, plays well.